Already rewarded by the famous Mariah Carey & Robert Downey Jr, our service of butler is the “Bespoke Experience” you cannot miss! Receive the pampering of your life by your own personal butler from the moment you land. Our team handles everything from check-in to concierge services. 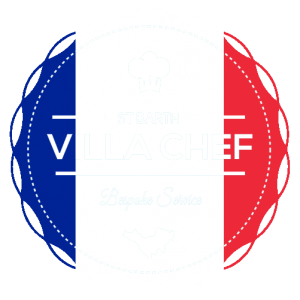 If you want to forget all the details, Villa Chef provides the ultimate in luxury. We will check you and your guests in and handle all luggage needs to ensure a smooth arrival. Let us do the work so you can start enjoying your trip the moment you step foot on St. Bart’s. We have relationships with top-rate activity operators and can help you reserve anything from restaurants to massages. We can also book yacht or catamaran rentals, jet skis, paddleboards, and more. 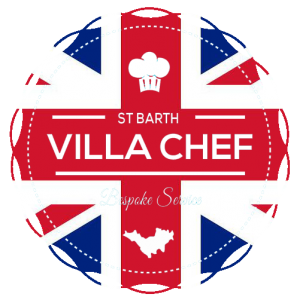 Let us help with grocery shopping as well as providing waiting and bartending services in your villa as you soak in the St. Bart’s sun. We’ll make your favorite drinks and charcuterie platters upon your return from the beach every day. Daily Service is charged at 40€ / hour (minimum of 3 hours requested). Do not hesitate to ask for a personalized quote according to your stay.